Sapphire elastic waist cargo scrub pants with Certainty. - Sapphire Blue - M.
Sapphire- discover the world of luxury scrubs! An adjustable drawstring and all-around elastic waist make these amazing scrub pants from the new Sapphire brand a real winner! These pants are made with Certainty, revolutionary antimicrobial technology that provides long-lasting freshness and reliable protection against unwanted bacteria on the garment. Roomy front pockets, a back pocket, and two side pockets give you ample room to hold your accessories. The luxurious stretch Fabric feels great to wear. Moderate-rise slim straight leg pants Adjustable drawstring All-around elastic waist Two side pockets, a back pocket, two cargo pockets Certainty technology inhibits the growth of bacteria, yeast, and algae, minimizes odors and stains, and prolongs the life of the garment Tonal embroidery on the pocket hem Multi-needle topstitching Side slits Inseam: Regular- 30 1/2', Petite- 28', Tall- 33 1/2' 62% polyester/34% rayon/4% spandex twill with anti-microbial Always wash all garments thoroughly after each use. EPA disclaimer: Garments featuring antimicrobial technology do not protect users or others against bacteria, viruses or other disease organisms. Cappel Take Over Snowboard Pants. 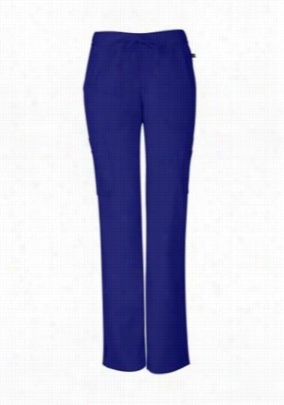 Sapphire zip fly scrub pants with Certainty. - Black Onyx - XL. Sapphire- discover the world of luxury scrubs! These comfy, low-rise slim Pants from the new Sapphire brand will quickly become your favorites! 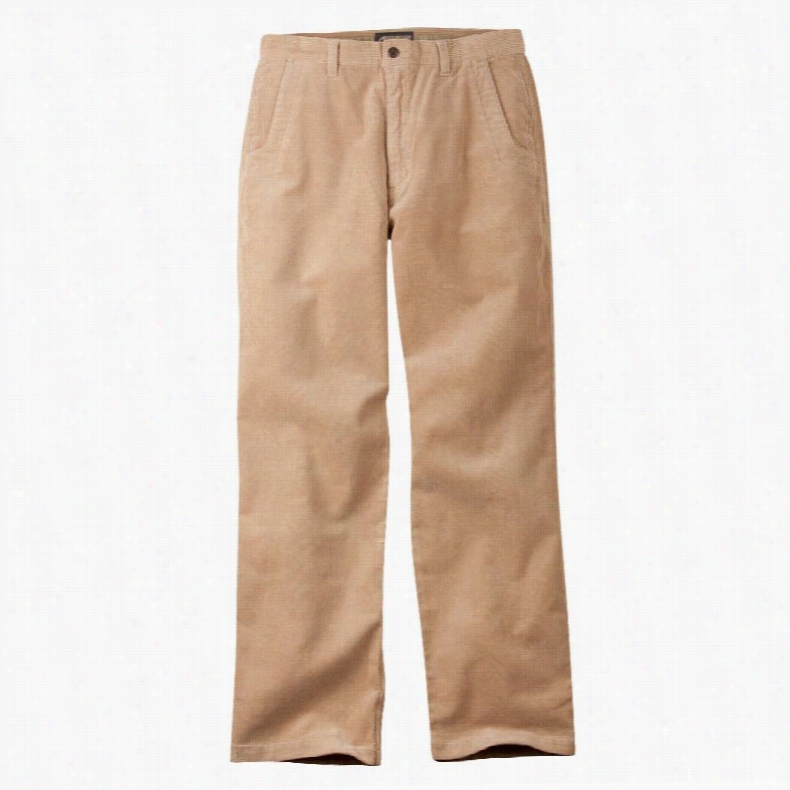 These pants are made with Certainty, revolutionary antimicrobial technology that provides long-lasting freshness and reliable protection against unwanted bacteria on the garment. Front pockets and a side cargo pocket give you plenty of options to store your accessories. Side elastic at the waist and luxurious stretch fabric ensures a comfy fit. Low-rise, slim fit pants Side elastic Two front pockets and side cargo pocket Certainty technology inhibits the growth of bacteria, yeast, and algae, minimizes odors and stains, and prolongs the life of the garment Zipper fly with button closure Front and back yoke seams Multi-needle topstitching Side slits Inseam: 30 1/2' 62% polyester/34% rayon/4% spandex twill with anti-microbial Always wash all garments thoroughly after each use. EPA disclaimer: Garments featuring antimicrobial technology do not protect users or others against bacteria, viruses or other disease organisms. 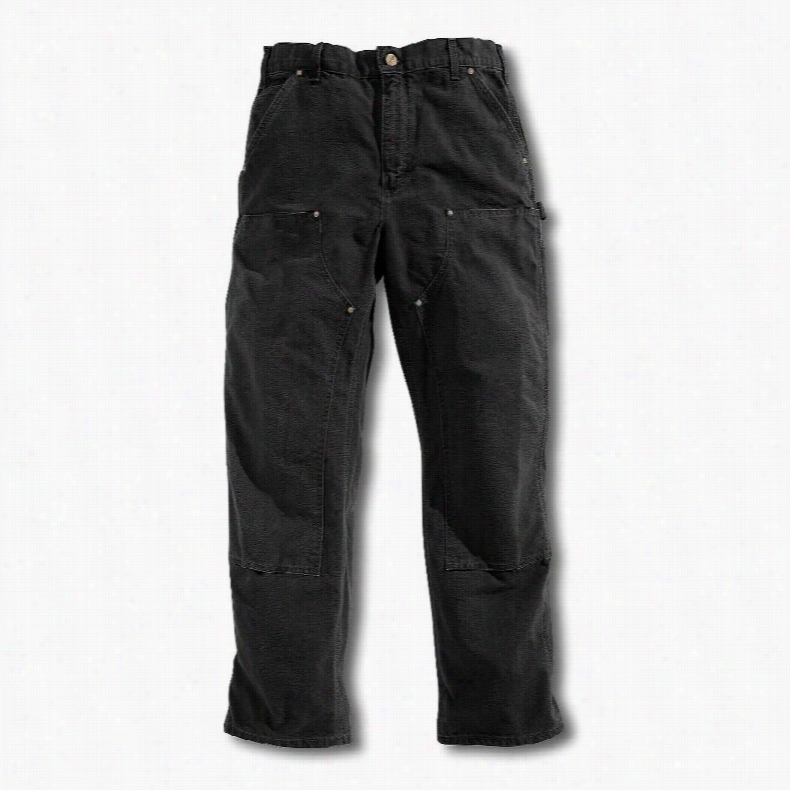 Carhartt Double-Front Washed Duck Work Dungaree Pants. 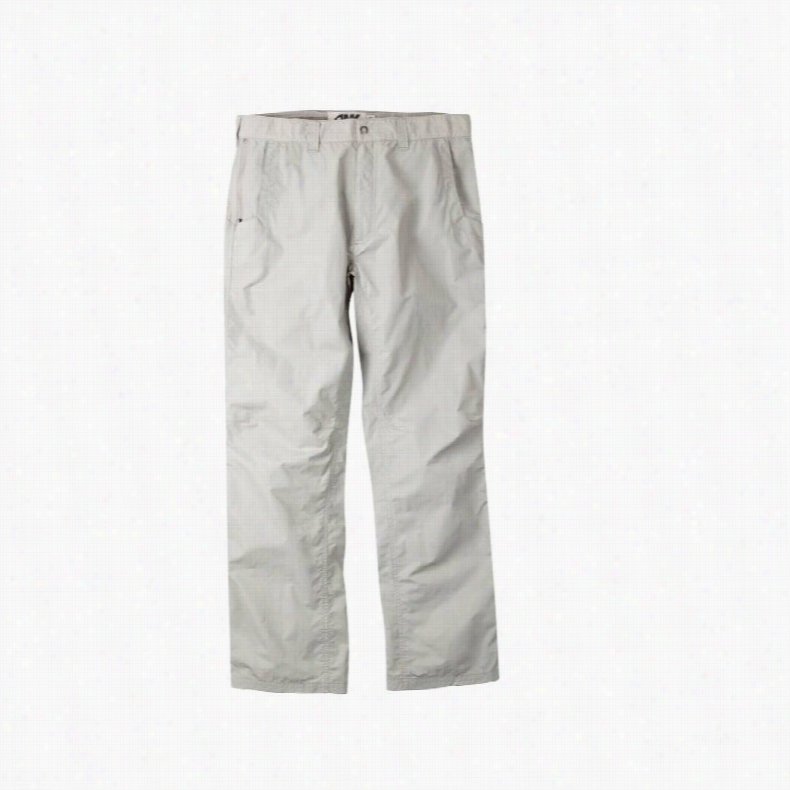 Mountain s Cottonwood Cord Pants.